Vinyl LP pressing. Empowering and powerful music inspired by heroic fantasy, Manowar is above all the epic voice of singer Eric Adams and the Wagnerian compositions of bassist/leader Joey DeMaio. 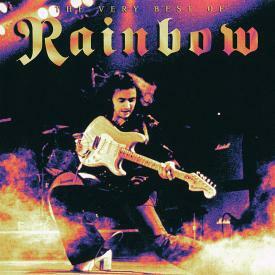 Regarded among the band's finest overall efforts, the heavy metal outfit's sixth full-length and mission statement Kings of Metal (1988) was the last to feature guitarist and founding member Ross 'The Boss' Friedman who went on to rejoin The Dictators. Home to the blazing opener "Wheels of Fire" and a reworking of Rimsky-Korsakov's "Flight of the Bumblebee" entitled "Sting of the Bumblebee." The signature artwork of long-time collaborator Ken Kelly (Kiss, Rainbow) reinforces the themes once again here as well.